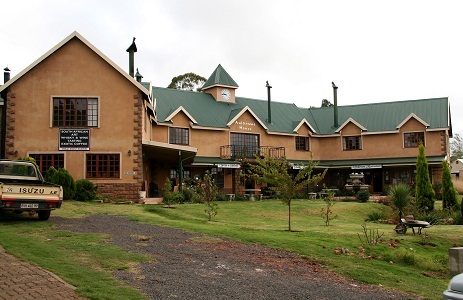 Auldstone House situated in Dullstroom, Mpumalanga, offers accommodation in five luxury suites with en-suite bathrooms.The suites have tea and coffee making facilities, DSTV, dressing tables, a heater, electric blankets, complimentary toiletries, queen, double or twin beds, and fireplaces in some. 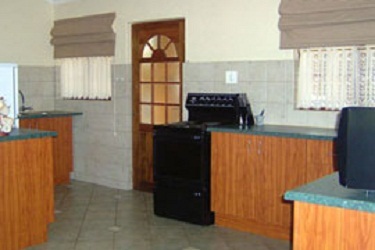 Suite three has a fireplace, under floor heating, kitchen with microwave, fridge, freezer, and stove, and a bedroom. Suite four has under floor heating, and one double and one single bed. 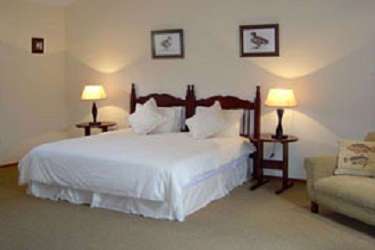 Suite five has a kitchenette and under floor heating.Auldstone House offers a country clothing store, whisky bar with fireplace, secure parking, and non smoking bedrooms.Attractions and activities in Mpumalanga include hiking, fishing, mountain biking, trap shooting, horse riding, bird watching, the Dullstroom Birds of Prey Centre, dairy, spa, various restaurants and bars, God's Window, the Pinnacle view point, Bourke's Luck potholes, the Echo Caves, Mac Mac Falls, Berlin and Lisbon Falls, Blyde River Canyon, Sudwala Caves, Graskop and the big swing, Shangana Cultural Village, Pilgrim's Rest, mountain biking, hot air ballooning, elephant interaction, and skyway trails.